Tanzania’s geography is one of the most varied and unique in the world; it contains Africa’s highest point, Mount Kilimanjaro (19341ft / 5,895m), as well as many lakes, mountains and numerous beautiful national parks, including the world renowned Serengeti National Park. One of the larger countries in Africa, Zambia is situated alongside the Indian Ocean in eastern Africa and borders Kenya, Uganda, Rwanda, Burundi, The DRC, Zambia, Malawi, and Mozambique. A beautifully diverse nation - in both geography and population - Tanzania is home to 125 ethnic groups with over 100 languages spoken across the country. 2016 statistics show that the population is around 55.57 million, most of which is made up of youth under the age of 15, making the protection of children a key priority. Since the passing of the Law of the Child Act in 2009, several measures have been taken over the tears to ensure justice for children. For example, in 2013 the government approved a ‘National Plan of Action for Most Vulnerable Children’ to ensure that they receive basic social services and protection from violence, abuse, neglect or exploitation. This Plan was complemented by the ‘National Plan of Action to Prevent and Respond to Violence against Children (2013-2016)’.Today, far more children are surviving childbirth and successfully avoiding potentially fatal diseases such as malaria and HIV and AIDS. Primary school enrolment has nearly doubled. New legislation transforms many of the rights spelled out in the CRC into national law. This progress reflects joint commitment by the Government of Tanzania and all of its development partners to support the achievement of rights by Tanzania’s children. Despite ongoing challenges, Tanzania has improved in the health sector, along with robust gains in education and incomes, and poverty has been steadily decreasing since 2007. A more stable political situation has also led to an increasing extent of foreign investment in the country. 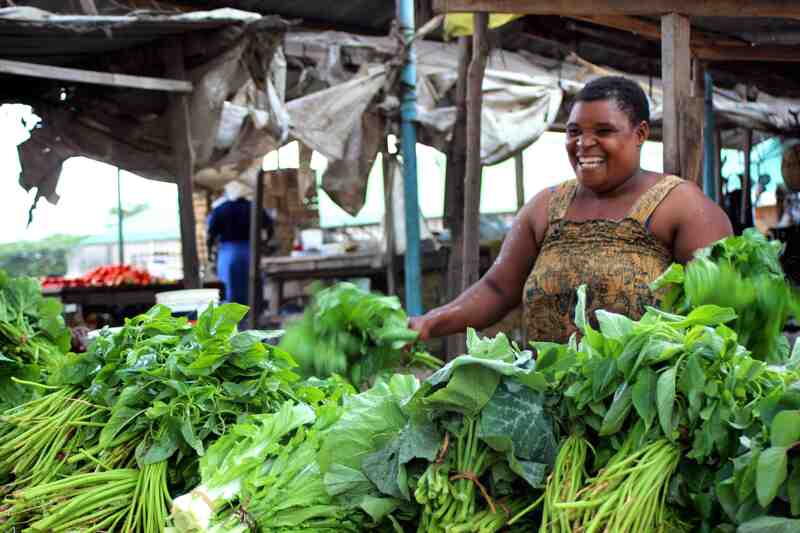 Equality for Growth (EfG) are a gender-focused organisation in Tanzania who focus on helping women traders in the informal market sector in Dar es Salaam to better understand their human and labour rights, develop leadership skills, and organise to claim their labour rights. Previously, VIDEA has placed two interns at EfG who assisted with delivering resource mobilisation and information programmes. In addition to interns, VIDEA is proud to provide support for EfG in their work to bring female market traders together to work together to claim their rights within the markets and grow their businesses. The Children's Dignity Forum (CDF) is a gender and child focused organisation focusing on issues around child marriage, female genital mutilation, and the participation and protection of children. CDF works to secure the human rights of children in Tanzania. This is a new partnership for VIDEA and we hope to support CDF in the future with the placement of interns and continual support of CDF's gender focused advocacy work. The Women's Legal Aid Centre (WLAC) provides legal advice and counseling for marginalized women throughout Tanzania through their main office as well as a mobile outreach unit. WLAC assists women to learn more about issues surrounding gender-based violence, land rights issues, custody challenges, etc. In the past, VIDEA has also placed two International Youth interns with WLAC, who were able to work alongside staff on a variety of programmes.